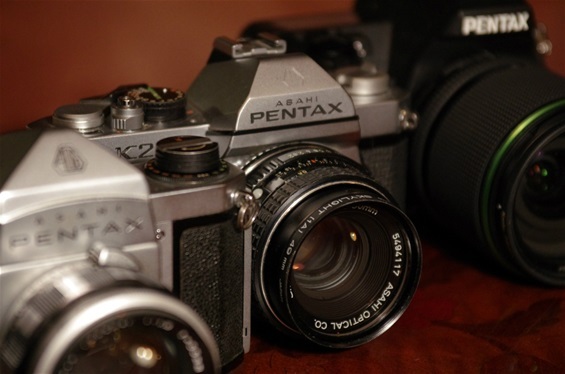 Pentax has given their cameras many names on models and series. 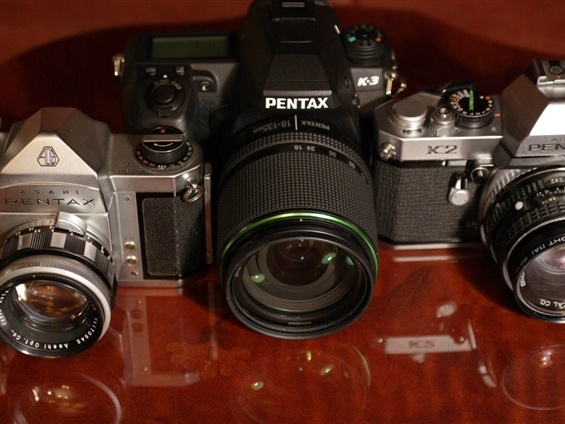 One of the first was the Asahi Pentax K. That letter has been coming back. 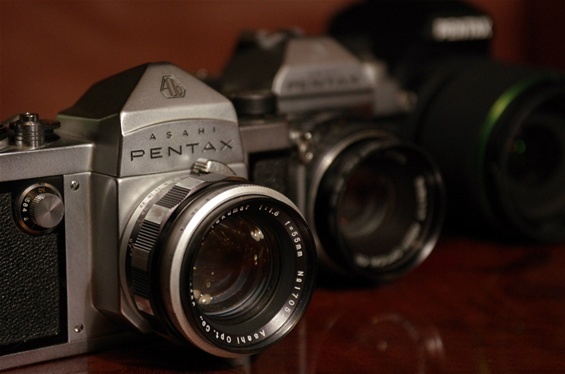 The K's: Asahi Pentax K of 1958 in focus. 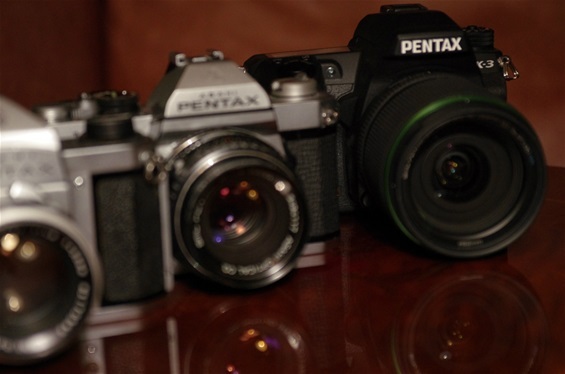 First Pentax with semi automatic diaphragm and shutter speed of 1/1000. 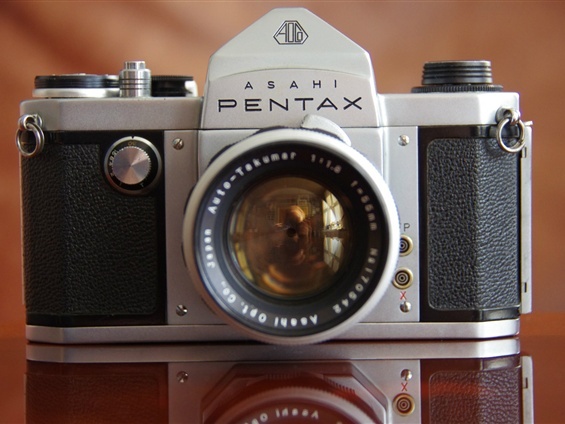 Focus on Asahi Pentax K2 of 1975. 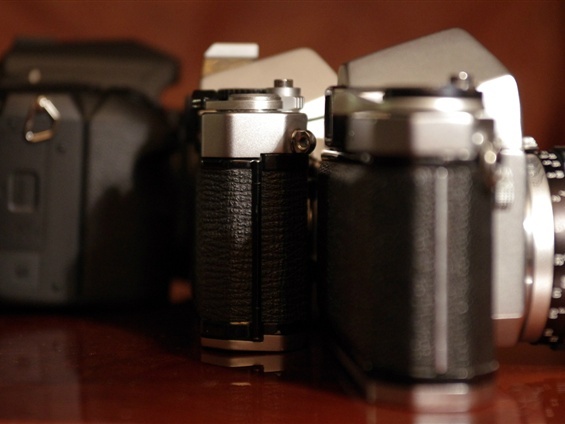 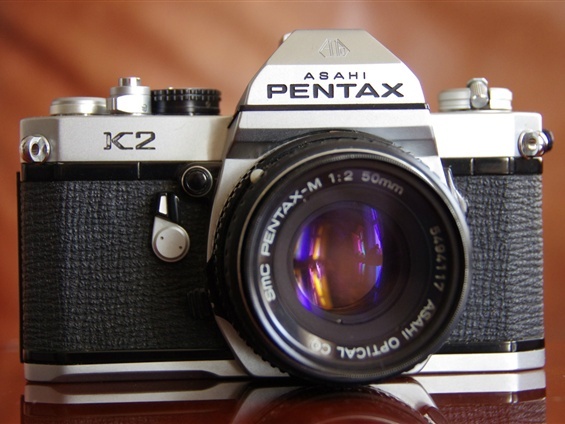 First Pentax to leave the famous M42 thread and introduce the K bayonet. 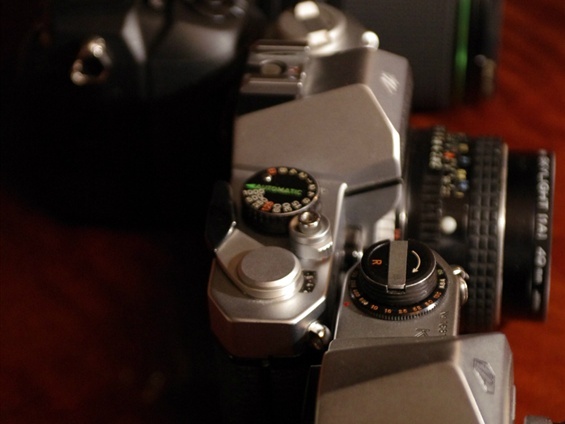 A very well built camera. 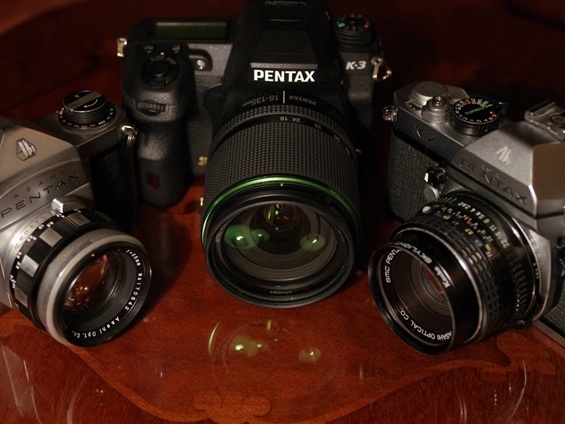 The Ricoh Pentax K-3 of October 2013 to the right. 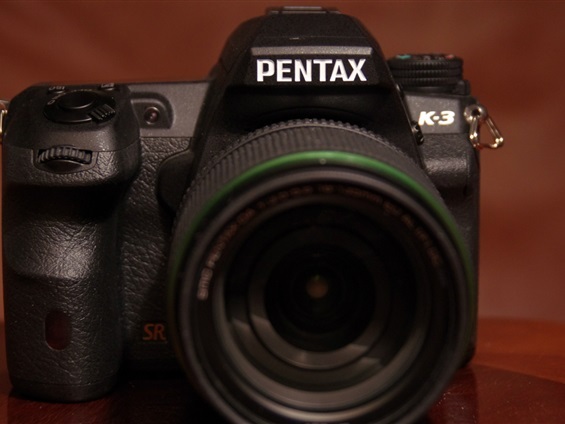 So far, one of the most advanced DSLR APS-C cameras around.